First of all, let us welcome you to the official blog page of Ritco, Inc. Be sure to check on this section regularly for all the top tips and the latest updates on our company and the industry. Your home’s roofing system is one of the most vital structures in your entire property. Apart from protecting it from the elements, your roof also plays a role in establishing your home’s frontage and curb appeal. Since your roof will eventually need servicing as time goes by, it’s imperative that you enlist the aid of local roofing companies to restore your roof to its original form and function. 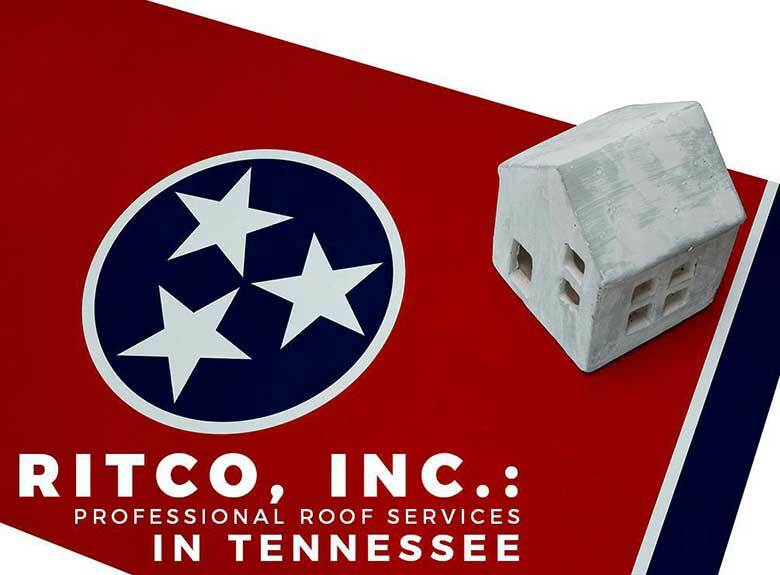 At Ritco, Inc., we offer complete and professional roofing service in Tennessee. From new roof construction and installation to repair work, you can count on us to get the roofing project job done right the first time around. We take great pride in always meeting our customer’s needs and expectations, and we meet these through our expertise, quality workmanship, and excellent customer service. We’re skilled at offering roofing new construction services, and you can rely on us to install the most efficient roofing system on your new home. On top of new roofing construction, we also offer professional repair and replacement services. You can also rely on us to establish an effective and efficient maintenance program for your home’s roofing system, so that it continues to protect your home and look good doing it for a long time. If you’re doing new construction and you require an efficient roofing system, then Ritco, Inc. is the local roofing contractor you can trust to professionally install your new roof. Give us a call at (931) 381-0175 for more information on, as well as a free estimate on our services. We offer roofing new construction in Franklin, Brentwood, and Columbia, TN.